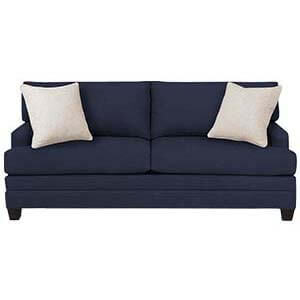 This fabric loveseat sofa urban piece of furnishing that can give a whole new look to your living rooms. 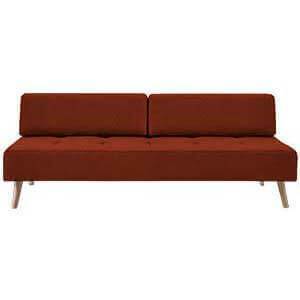 It has a massive framework and curvy silhouette that sets it apart from the rest. 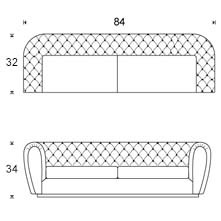 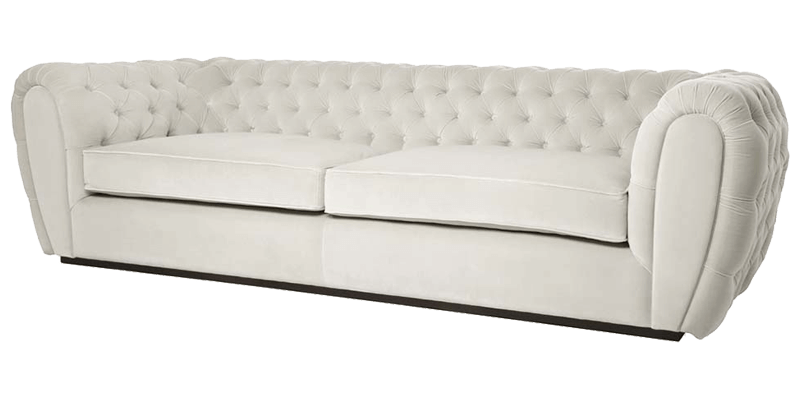 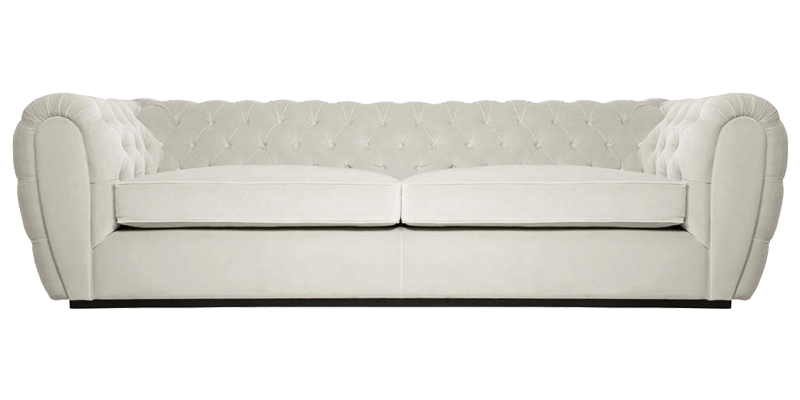 Loveseat has a tuxedo style with complete tufting on the back and arms which brings in the glam quotient while its broad rolled panel arms give it a regal appearence. 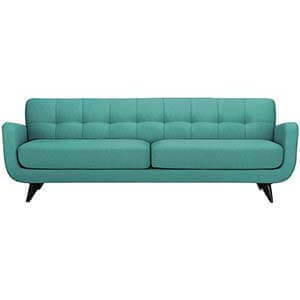 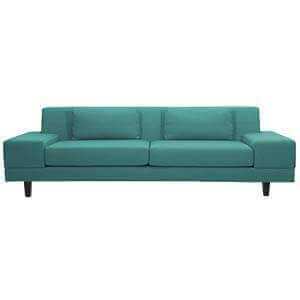 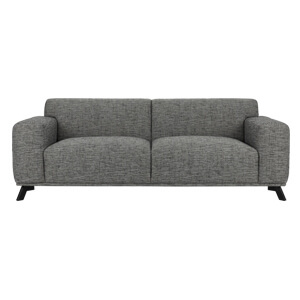 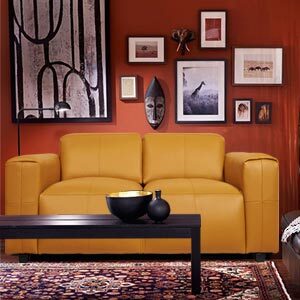 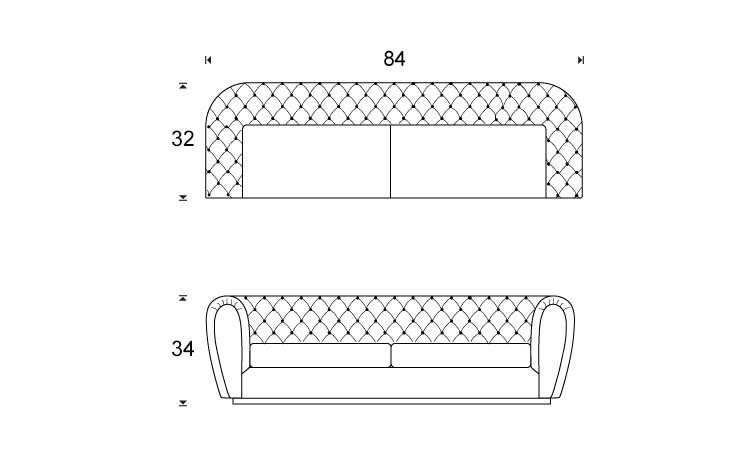 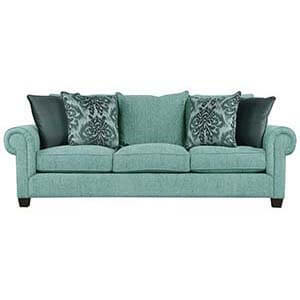 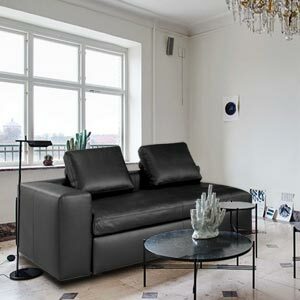 It has a well fitted back and drop down cushions making it spacious for comfort and ease. 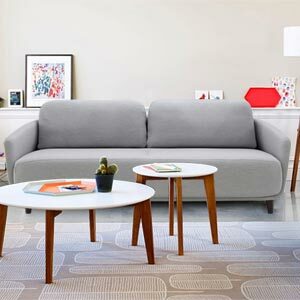 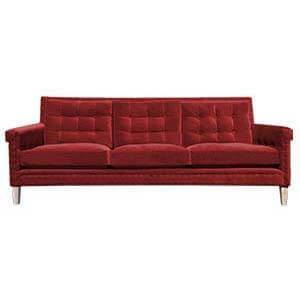 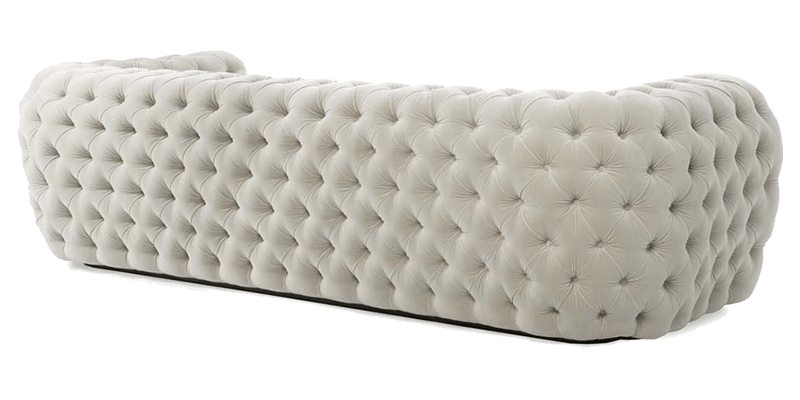 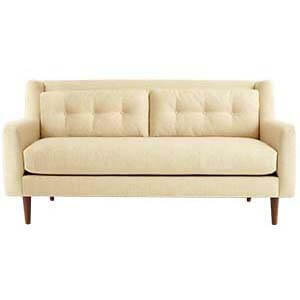 This contemporary sofa is handcrafted wooden framework and hand finished taut upholstery brings in its final charm.